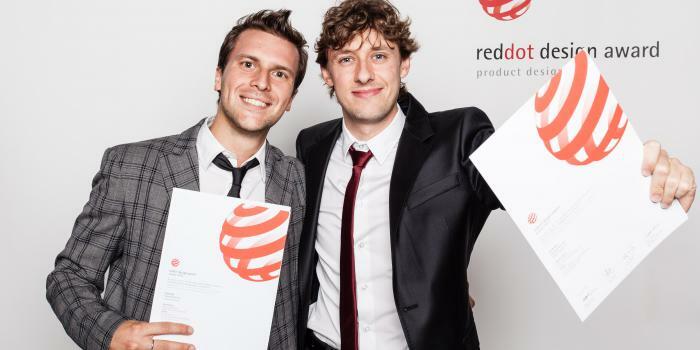 Studio Volpi to Red Dot Design Award to get one of the most important award. We are proud to won with Saeco's "Carthego"!! 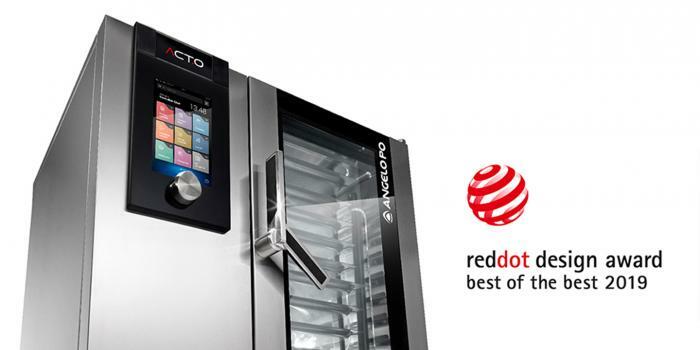 Smart Design: Baby First R542 won a Red Dot Design Concept Award 2018! 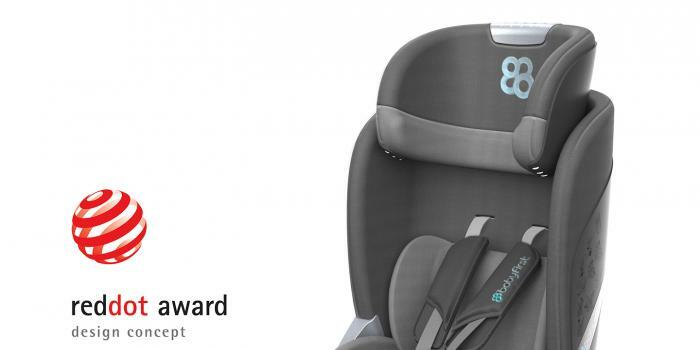 We are very proud to announce that the smart baby car seat we designed for Baby First won a Red Dot Concept Award 2018!